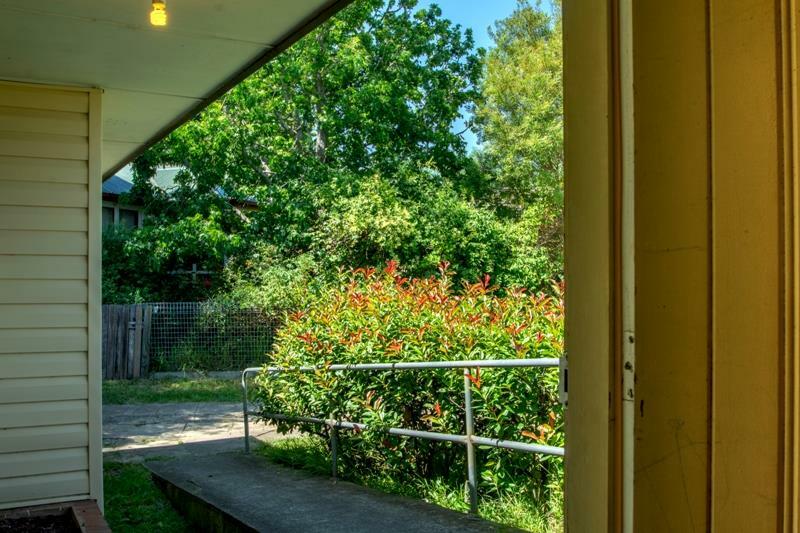 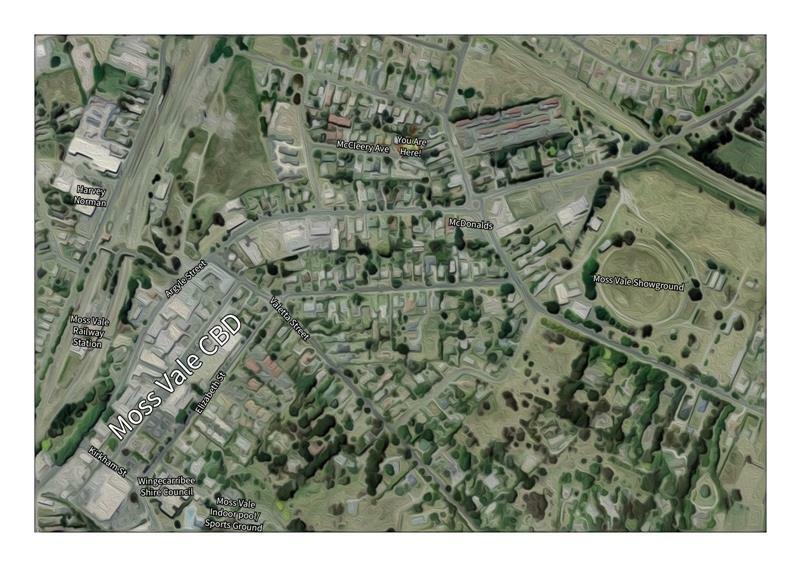 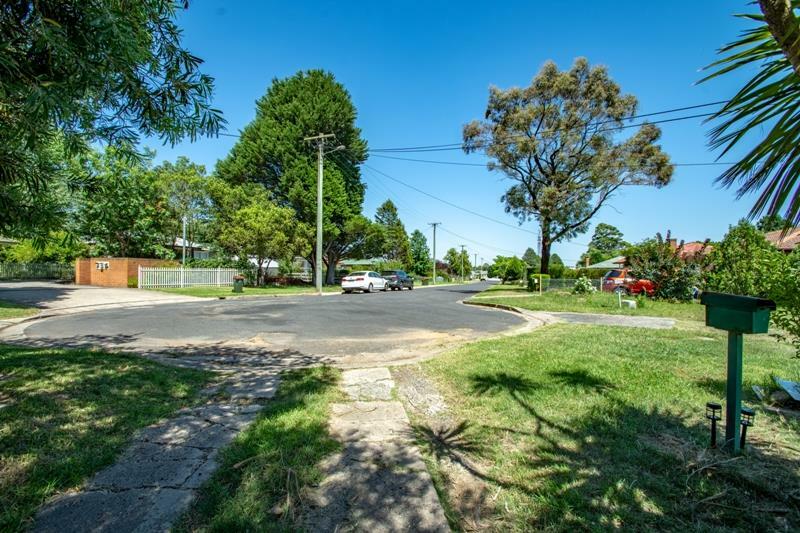 A doer upper or potential development site situated in a cul-de-sac location and close to all amenities Moss Vale has to offer. 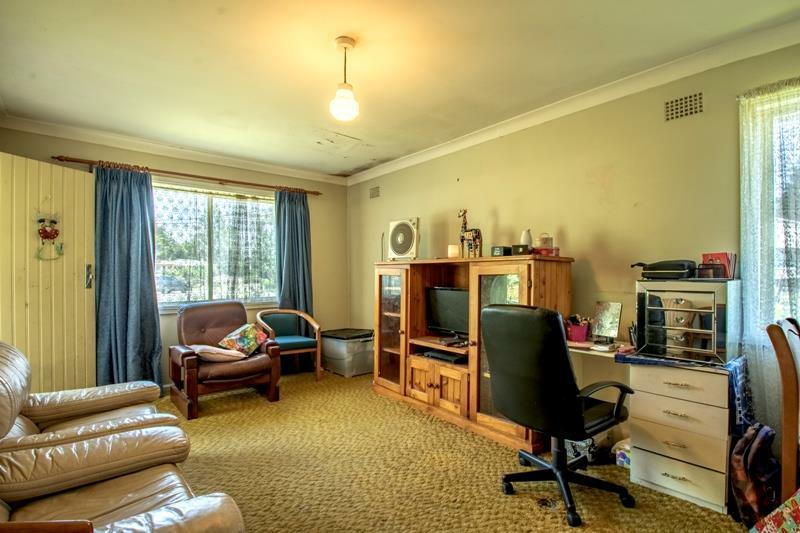 Level sun filled block with potential to be so much more. 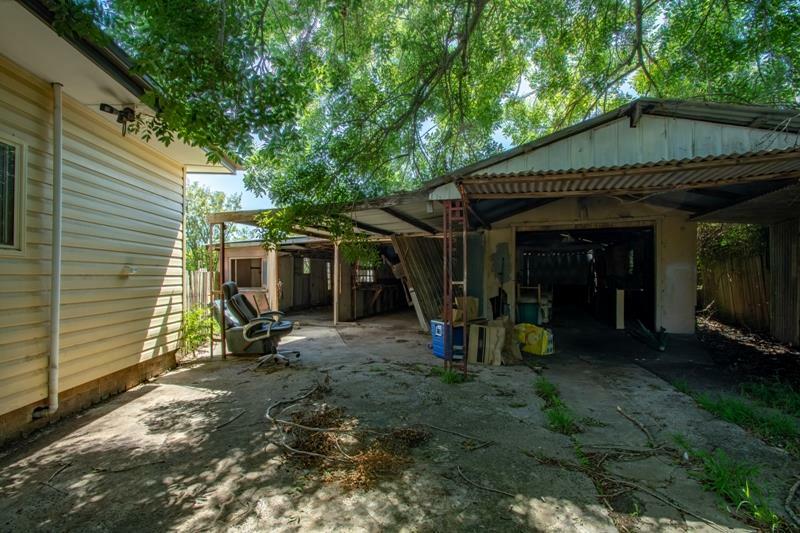 There is a large shed at the rear of the property, perfect for storage in the short term but also in need of work. 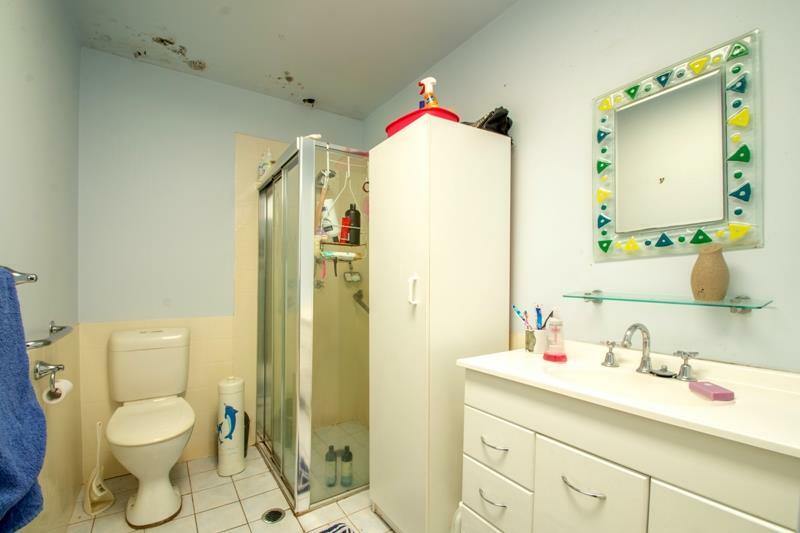 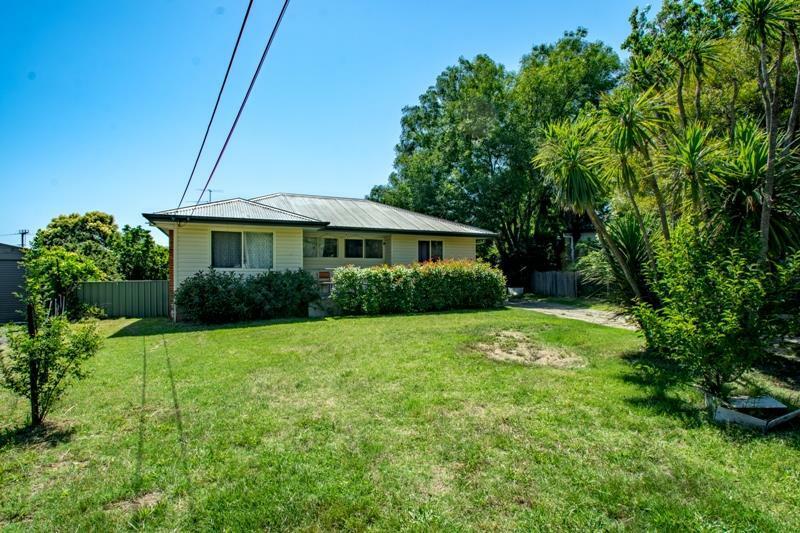 With all town services available this cottage would be perfect for a tradie or developer. 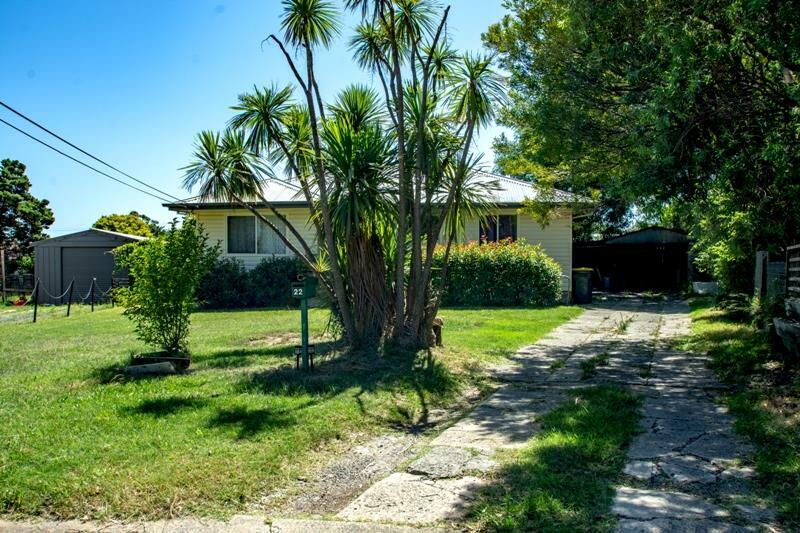 Dear Megan, I am interested in 22 Mccleery Ave, Moss Vale, NSW 2577, Listing Number 2879099 which I found on http://jordanscrossing.com.au.